In this part of the blog series, we will now see how we can maintain the values of our newly created custom business object. If you remember in the previous blog – part 3, we had chosen the option UI Generation. When this option is selected, the system generates a maintenance UI (akin to SM30 in On-Premise system). If you have directly landed on this blog, please first go through part 1, part 2 and part 3 of this blog series. Please note that you should have the pre-requisites already in place as discussed in the part 1 of this blog series. Log on to you SAP S/4HANA Cloud system. 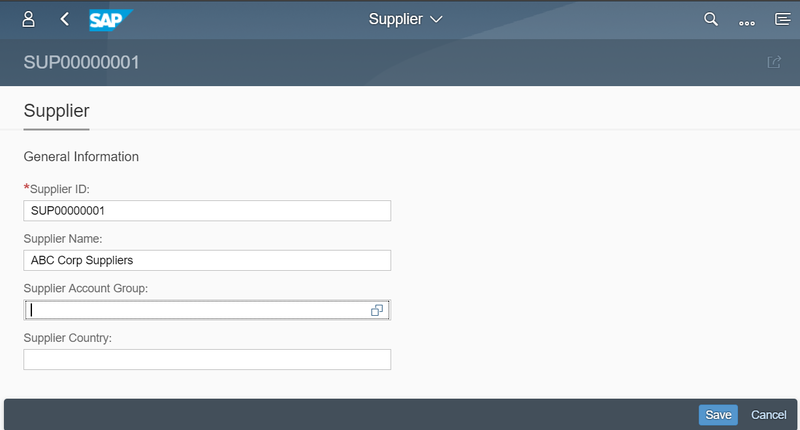 Once logged in you will arrive at your home page (Fiori Launchpad). Look for the tile Custom Business Objects. Note – Please note that once the custom business object has been generated, it will take some time for the link (Go to generated UI) to be active. Once this link is available, at this stage, we can click on this link and it will open the maintenance UI. But think of the actual production scenario, where the end user will not have access to the custom business objects tile. So how will it work then? 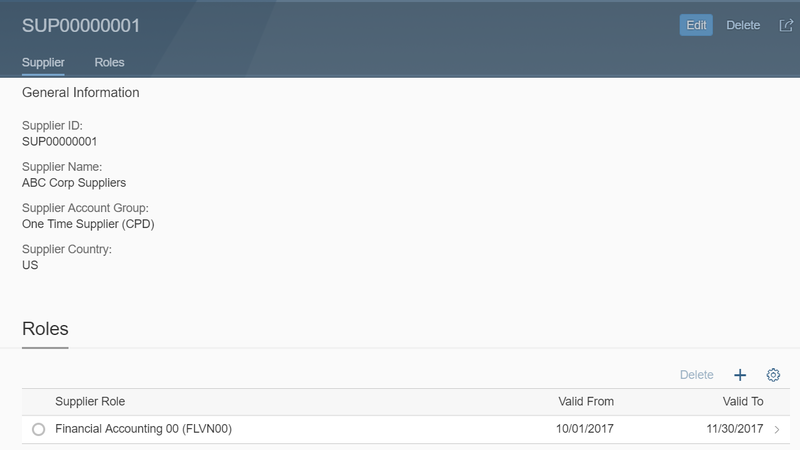 Of course, the end user will need a tile on his/her Fiori Launchpad where they can click on it and maintain the values. Think of this like providing a new custom transaction code in On-Premise system. But for end user of a SAP S/4HANA Cloud system, he/she would need a tile. So now let us go through the steps and see how to create a new custom tile for the newly created maintenance UI for the Custom Business Object. 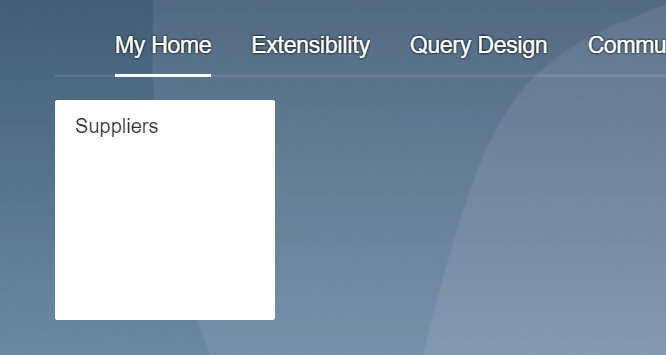 Before we go ahead, let us understand what is Maintain Custom Catalog Extension? Custom Catalog Extension is another tool provided in Key-User Extensions and you would notice that it is present in the same group as other Key-User tools. If not that, you would need to find the app and assign it to your group. This tile displays all the custom tiles that have been assigned to custom or standard catalogs. Now let us come back to where we started. Click on the link Maintain Catalog as stated above, and it will take you inside the Custom Catalog Editor. Click on Add. Once you click on Add, it will open a pop-up where we need to choose a Business Catalog. At this point, we can either assign it to some custom business catalog if you have already created it or you can also choose a standard catalog. Click on Ok from the bottom bar. 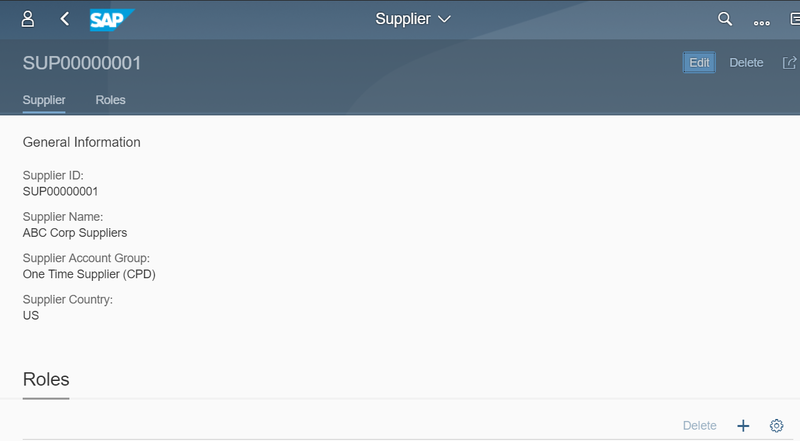 A new line item will appear which shows the business catalog and the status of the same. The status would be Unpublished first time. The publishing process will start. It will take some time before it is completely published. Next click on App finder and in the search box, look for Supplier. Find your business catalog. In this case – Extensibility. You would notice a new tile – Supplier there. Select that app by clicking on the pin and come back to the home screen. 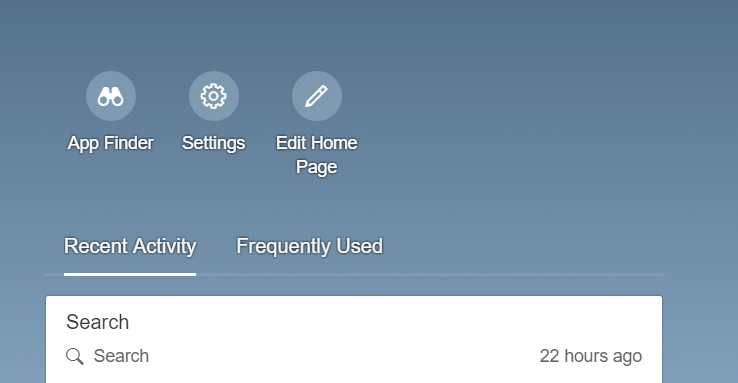 Once you click on the PIN icon, it will pop-up the list of groups available on your Fiori Launchpad. Select any one of your choice. In this case, we will add this new custom tile to the My Home. Select Close and click on the back button from top to arrive at your home screen. The newly created tile would be there. Just refresh your Fiori Launchpad once in case the tile is not appearing. The following screen shot shows how the tile will appear. Let us now go ahead and maintain some records for this custom business object. Here you will notice that the custom code list values are now appearing as F4. Remember this we had created in the part 2 of the blog series. Click on F4 to choose the desired account group. Choose the group and it will now appear in the field. Maintain the country and click on Save. This would save the record for the parent node – supplier. Once you come back to the original screen, click on the Go button and your newly created record will appear. Select the record and click on the arrow on the right side. Click on the Roles tab and the plus (+) icon. Congratulations you have successfully learned how to create a new custom business object, how to create a new custom code list value and how to create a custom tile and maintain the values for the custom business object in SAP S/4HAHA Cloud!